One of our company values is “doing well by doing good”. We help educate people to preserve the earth’s resources, promoting a sustainable way of living, while also saving money. Our foundation is committed to this goal and strives to make a difference in local communities. 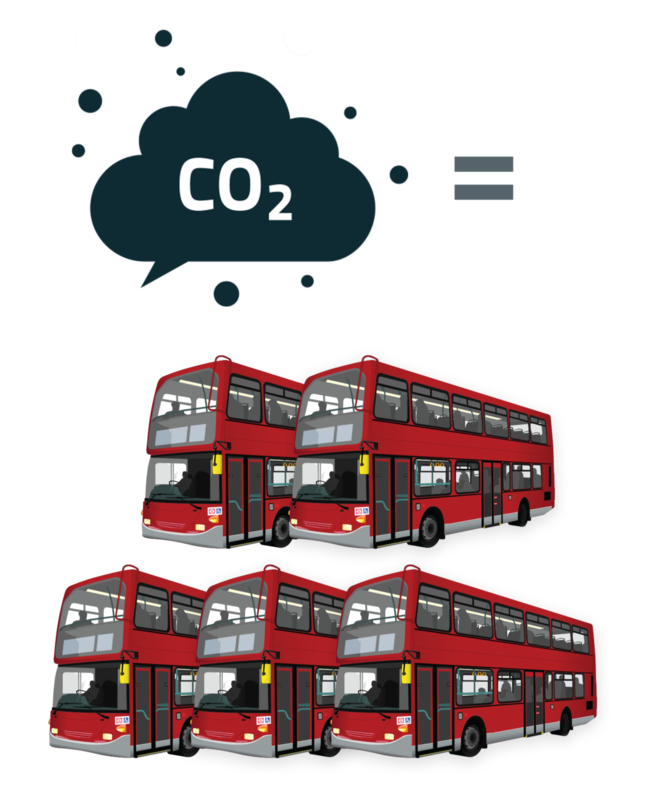 1 carbon tonne can fill approximately 5 double decker buses! 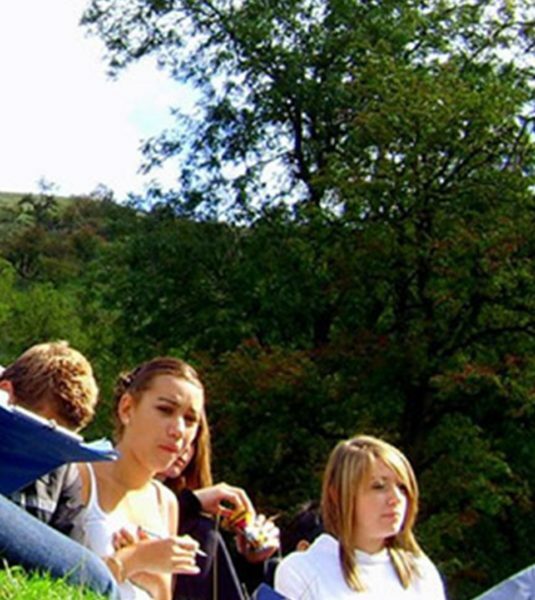 We are delighted that our Charity of the Year is the Young People’s Trust For The Environment, a fantastic charity set up to give young people a real awareness of environmental problems and of the need for sustainability. 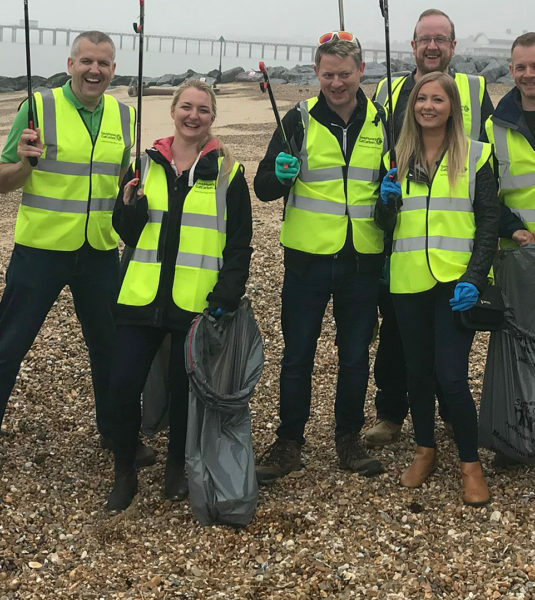 We operate across the UK and globally as well as committed to making a difference in our local community, from removing plastic from our beautiful coastlines or raising awareness of energy and water waste; we take pride in giving something back. Schools are key to educating our young, we should never forget each generation is just a custodian of the planet for the next. 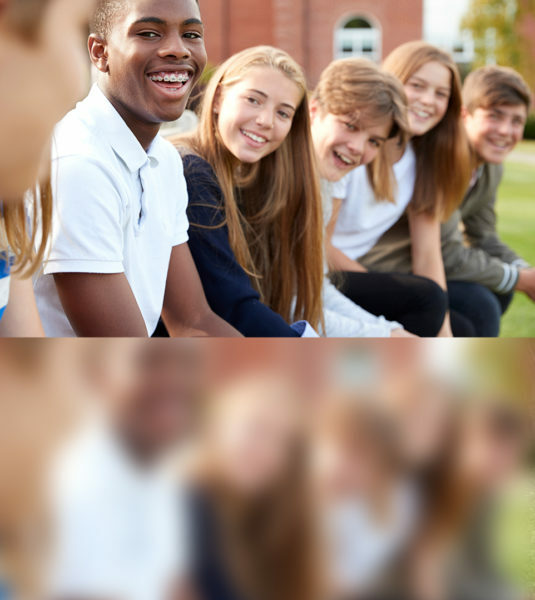 We have reduced energy and water bills in over 100 schools creating awareness across staff and pupils alike. The SaveMoneyCutCarbon Foundation is extremely privileged to have so many supporters who are dedicated to our causes. We have all seen the impact of plastic in our oceans and water wastage should now become a social conscience, so lets all together get involved by looking after the worlds resources and become more energy efficient. Lets pass onto the next generation a better planet that we inherited. All our staff, customers, suppliers and partners continue to donate and fundraise which makes it possible for the SaveMoneyCutCarbon Foundation to distribute the money to deserving causes. 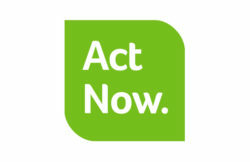 If you would like to be a supporter of the SaveMoneyCutCarbon Foundation, please contact us. SaveMoneyCutCarbon are proud to sponsor Bury St Edmunds Rugby Club. The club boasts an impressive youth and mini section as it also aims to provide rugby for all ages, genders and abilities. The club encourages sport for all, so no matter who you are if you want to give rugby a go, you’ll be welcomed into the club.